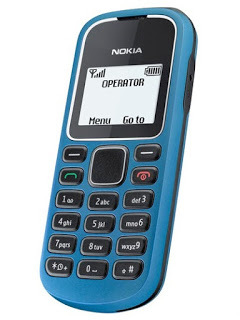 NOKIA 1280 latest flash file for Pakistan, India and Bangladesh file version for Pakistan is v-6.50 and for India is v-7.00. Nokia 1280 is simple feature phone from Nokia for just calling and massaging also have a torch just simple phone for simple peoples. On this post, we share multi languages PPM files having Urdu, English, Arabic, Hindi, Bengali and Pushtu language file. you don,t need to select file one by one just select the RM-647 on your flashing tool files will be added automatically. You can flash these flash files with any flashing tool like ATF (Advance Turbo Flasher) or Infinity Nokia Best easily if you have Nokia 1280 RJ45 data cable.you can also flash just language file selecting PPM and flash then your phone language file will change.